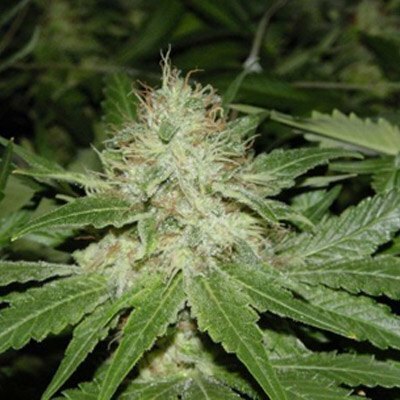 Texada Timewarp Classic bud is a world famous outdoor native Vancouver Islands landrace strain stabilized by BC Seeds outdoors in the 1990’s. 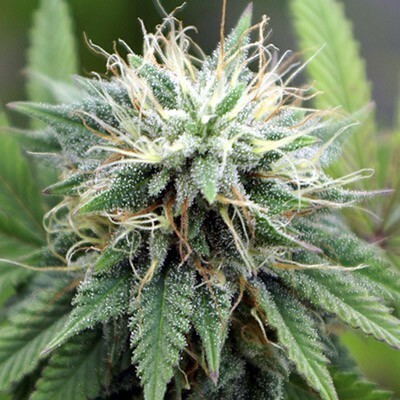 She’s very tall, with fruity and piney flavors and really messes with time and your head. 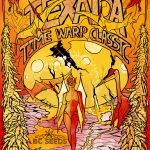 Tags: 1990's weed, Texada Timewarp Classic, Texada Timewarp Classic Cannabis Strain. 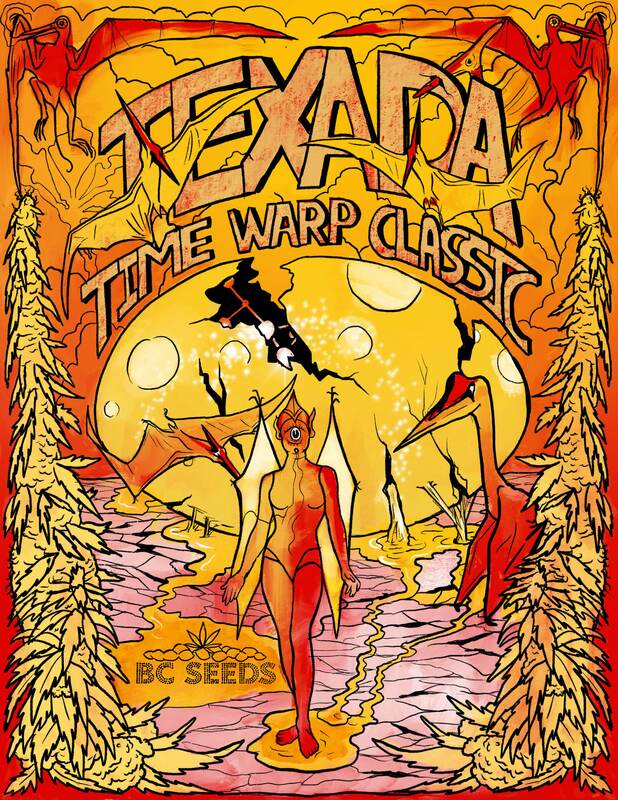 Texada Timewarp Classic Cannabis Strain by BC Seeds brings the world one of the world’s finest landraces.